Established in 1985 in Northwest England, Pestokill grew organically through satisfied Clients. Between 1996 to 2003 we acquired 13 companies in strategic locations to enable us to deliver a local service across the UK, through a network of technicians across England, Scotland, Wales and Ireland. We are an innovative and forward thinking company and in 1998 Pestokill were the first company in the Pest Control Industry to introduce a barcode system and web portal for accessing service records to provide transparency to our Clients. We realised early on that technology is there to enhance and compliment the interaction with our customers, to improve efficiency, have a smoother flow of information and to streamline our systems so that we can be more efficient and effective. We haven't stopped there and continually look to improve every aspect of our business to make us better so that our Clients can be better. 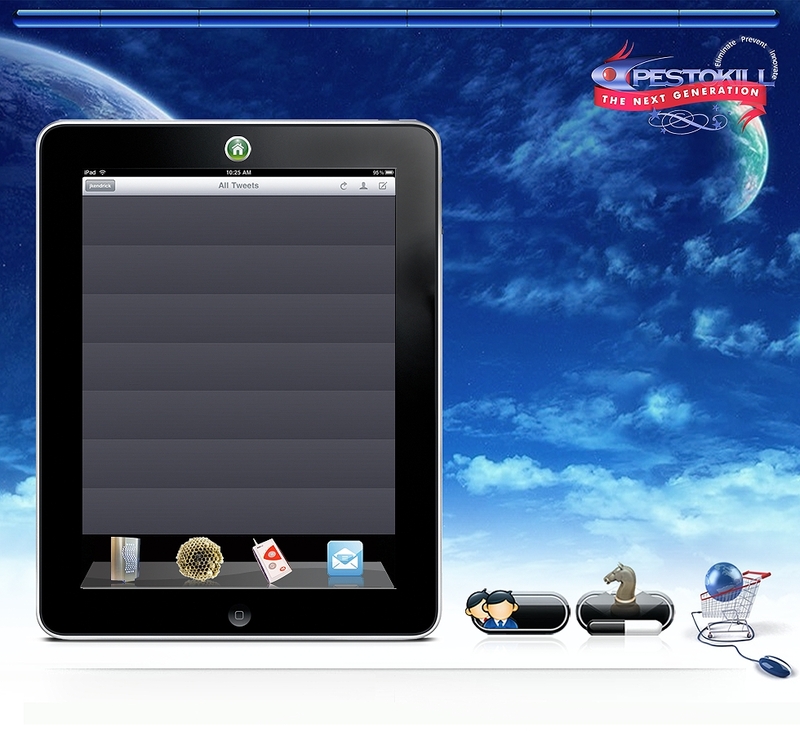 Pestokill aims to help you protect your property, staff and Clients against pests and disease. Give us your problem and we will find a solution. It's what we get excited about, when your being bugged, we are ready to help. We know that in many cases we can modify the environment and by understanding the pests biology and behaviour we can solve the problem. Cliff Eccles CMIOSH AIEMA is passionate about Health & Safety and proudly answers Pest Control questions for some of the most testing conditions. Pests know no boundaries as I have experienced over many years in this industry. No Home or Business is totally safe from pest invasion, however prevention is better than cure and by looking at the risk and pressure points, we can reduce the opportunities for pests. Barcodes & Dashboards for Pest control, what is that all about? If you wish to book a call out for Commercial problems then please click here and it will direct you to our call out page. If you wish to book a call out for Domestic problems then please click here and it will direct you to our call out page.